Re-recording of the band's 1996 album. It's a great sound? Your are seriously? The only thing this series of reissues from Nuclear Blast can boast it's a gatefold sleeve. Sterile sound of the CD. No surround sound, no power. Nothing exclusive on inclusions. No tabs, no booklet, no poster. They just make money. Bad. This rerecording sounds incredible on vinyl. 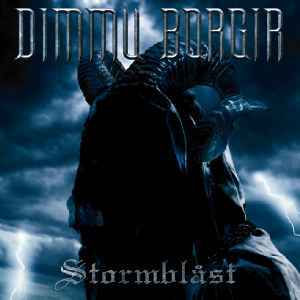 As a fan of the original stormblast i have to agree with the band that this was a worthy venture to reimagine. Really a grade A recording !